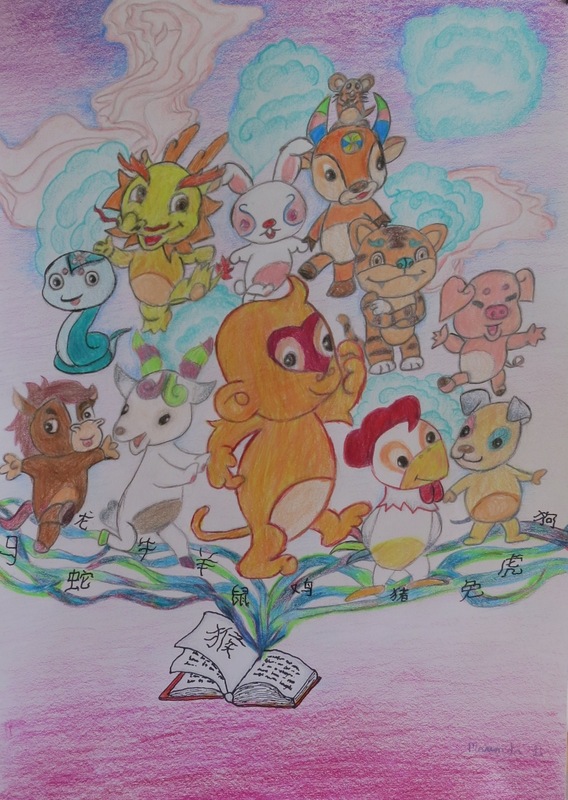 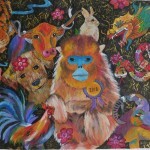 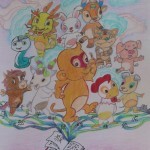 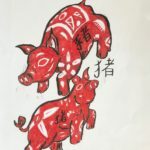 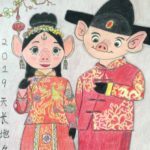 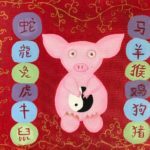 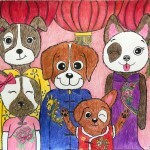 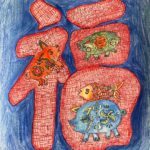 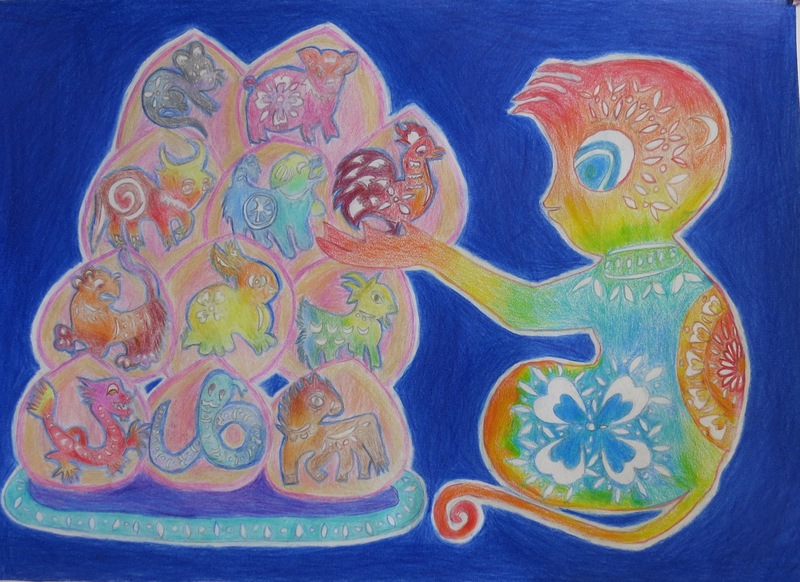 Congratulations to 2019 Year of the Pig Chinese Zodiac Design Art Contest winner April Lu, Age 15! 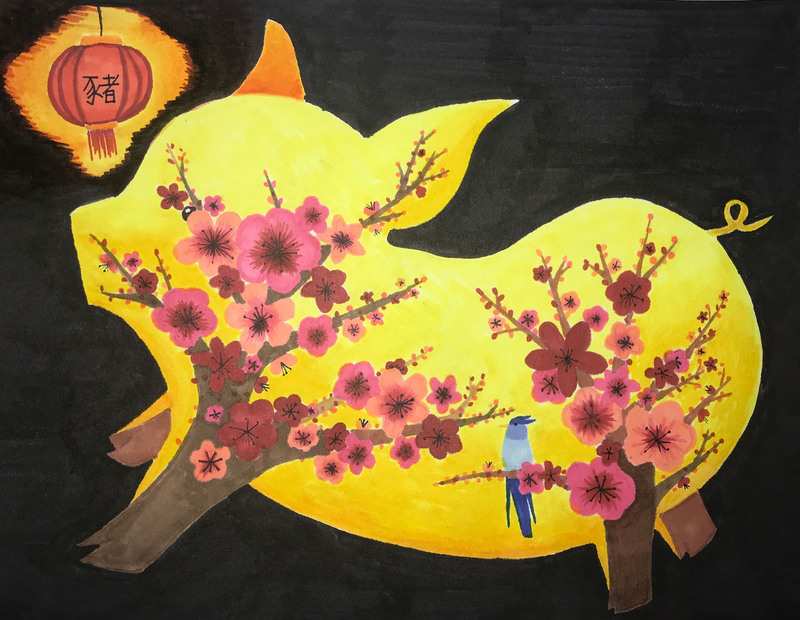 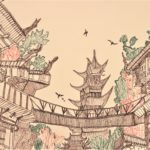 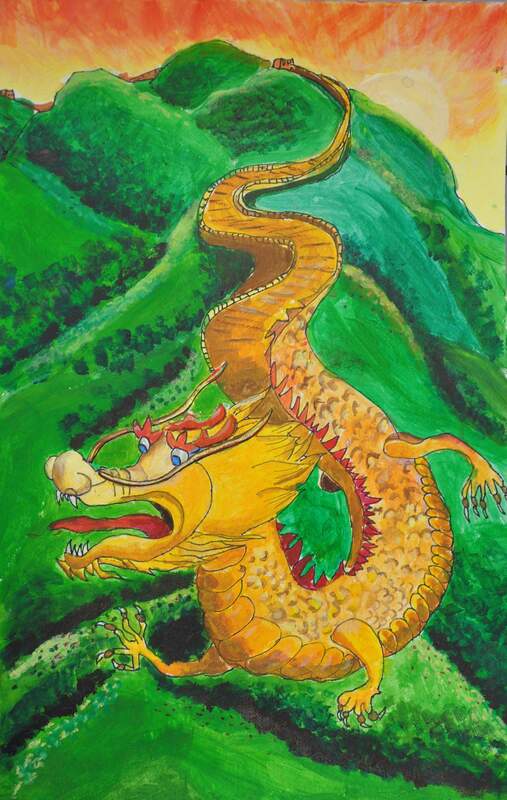 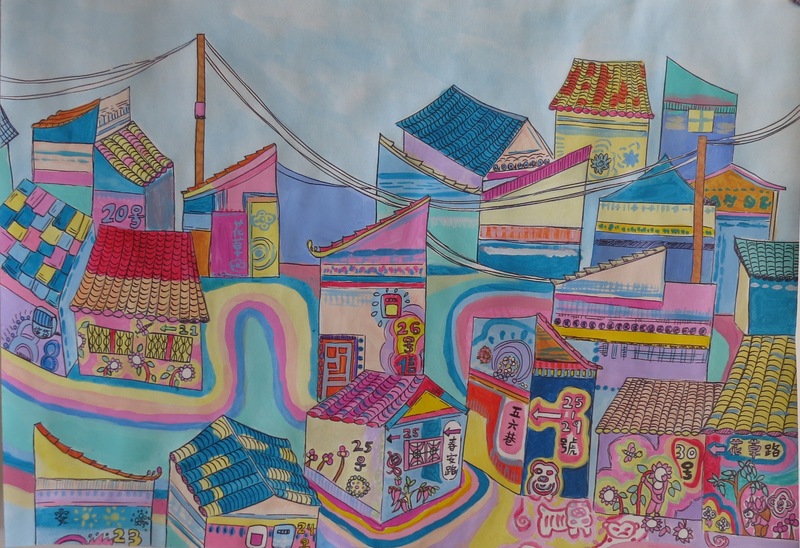 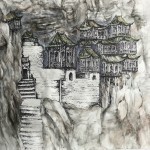 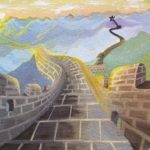 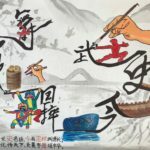 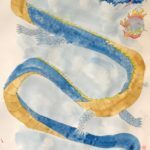 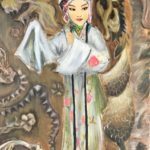 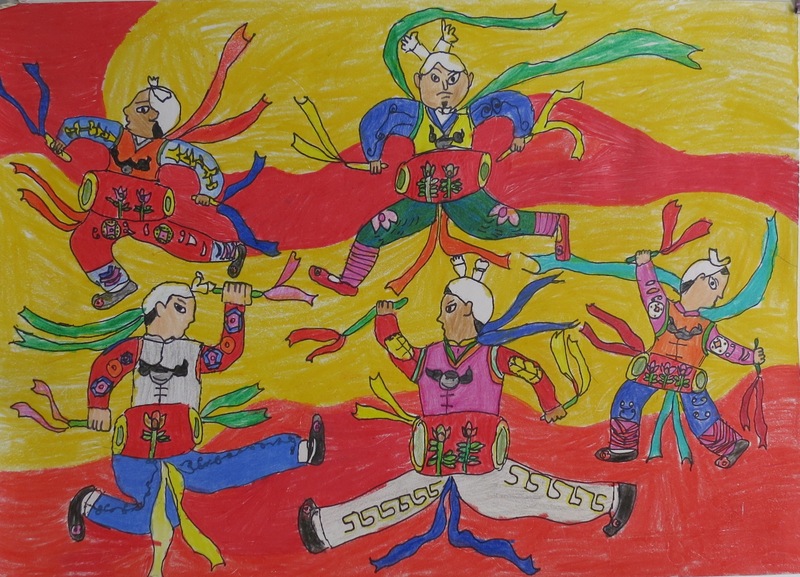 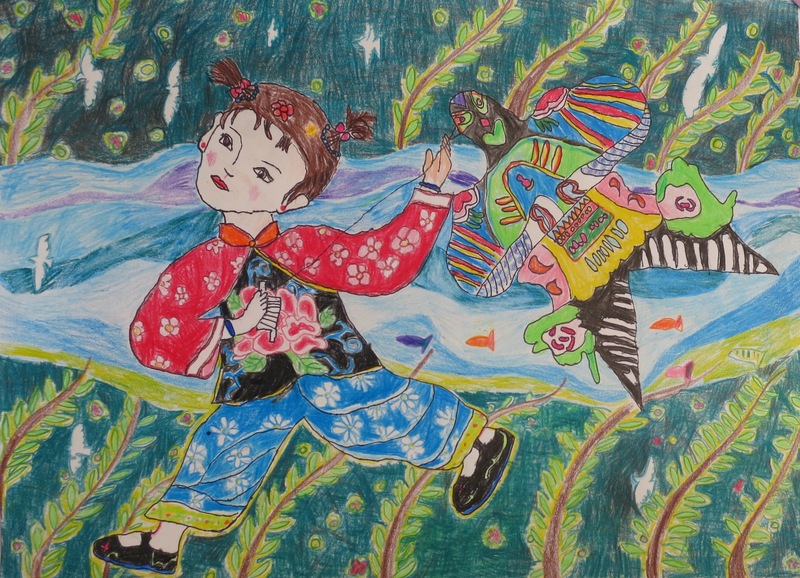 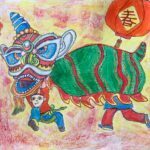 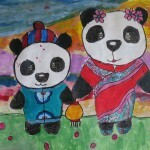 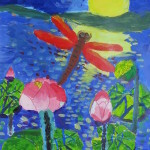 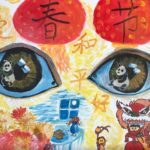 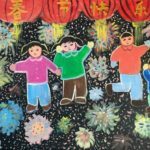 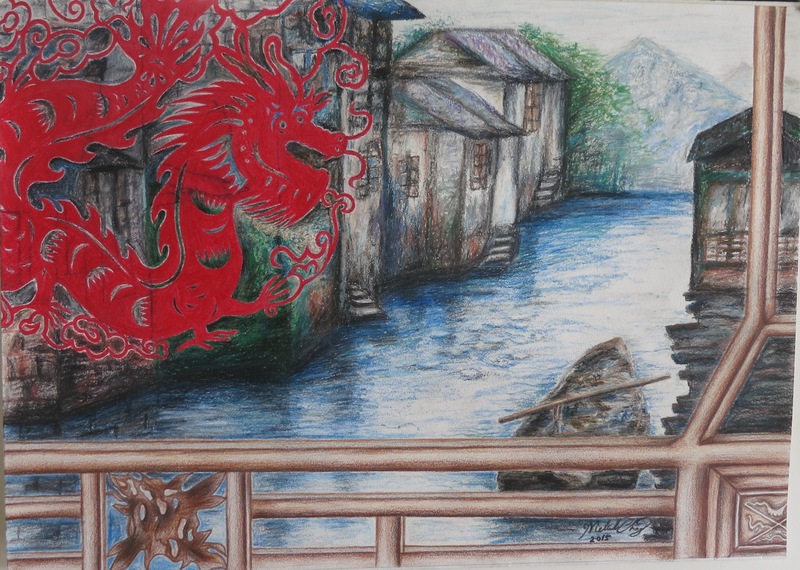 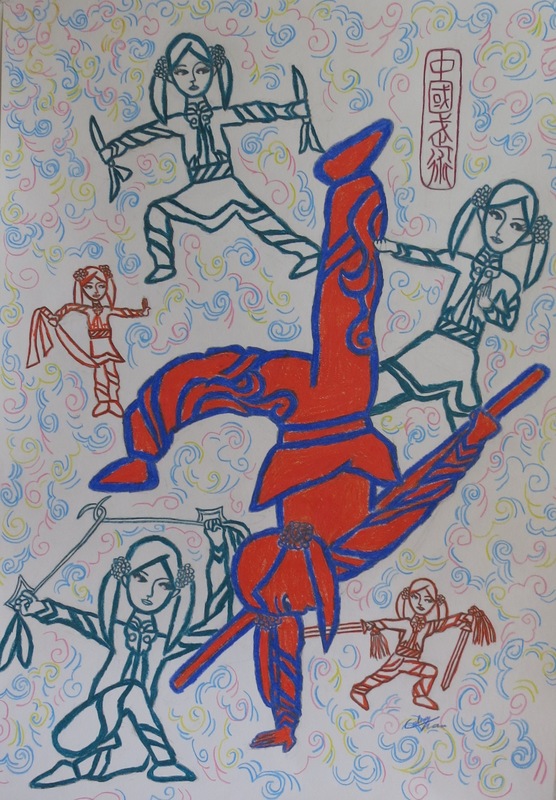 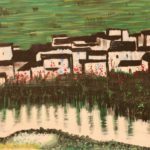 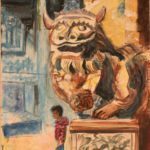 Each year Phoenix Chinese Week sponsors an Art Contest to give students the opportunity to express their knowledge of 5,000 years of Chinese culture through art. 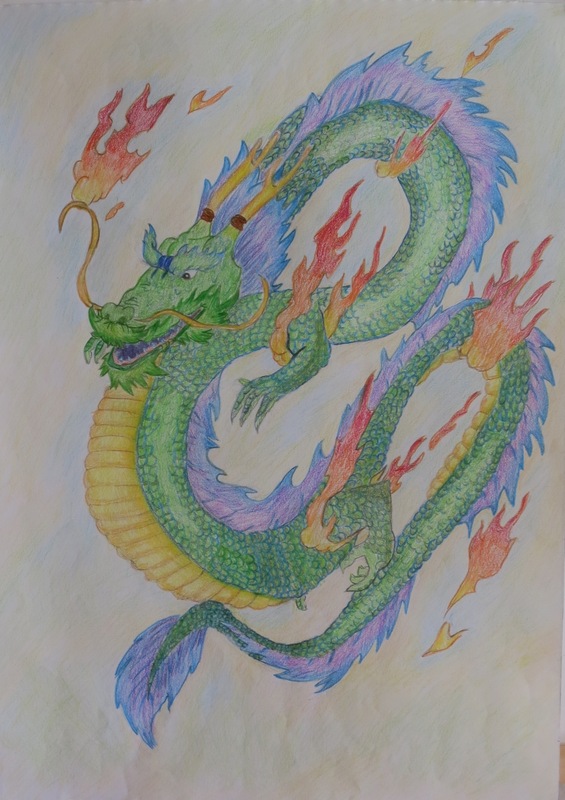 Contestants may choose any aspect of Chinese history or culture as their subject, such as: history, architecture, music, martial arts, cuisine, visual arts, festivals, religion, the zodiac, landscape, people, etc. 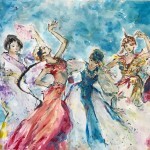 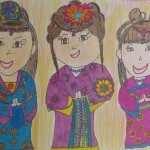 All submissions must be related to Chinese arts & culture. 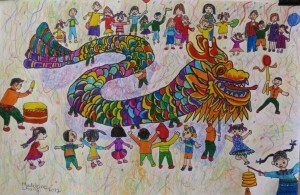 Arizona Kindergarten through 12th grade students. 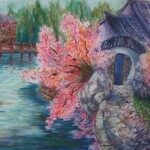 Artwork entries must be no smaller than 11” x 14” and no larger than 12” x 18”. 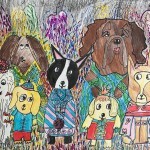 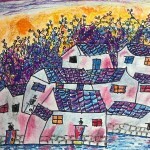 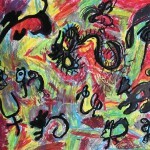 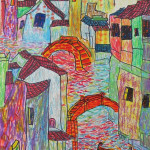 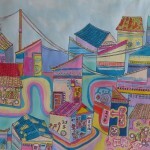 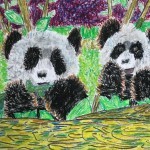 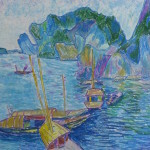 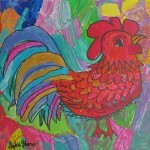 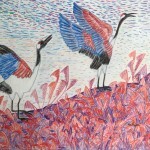 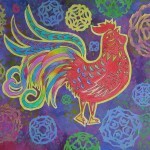 Accepted Media: crayons, markers, paint or colored pencils, pastels, ink or paper cutting. 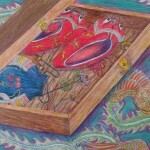 No collages, raised art or framed artwork allowed. 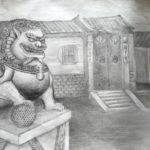 1) One entry per student. 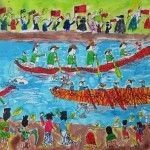 2) Entries must be original and completed by the participant without assistance. 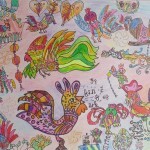 3) Entries form must be attached on back of the original artwork. 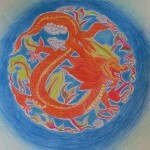 The judges’ decisions are final. 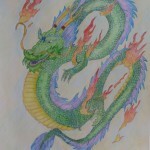 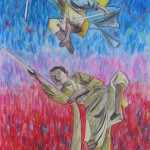 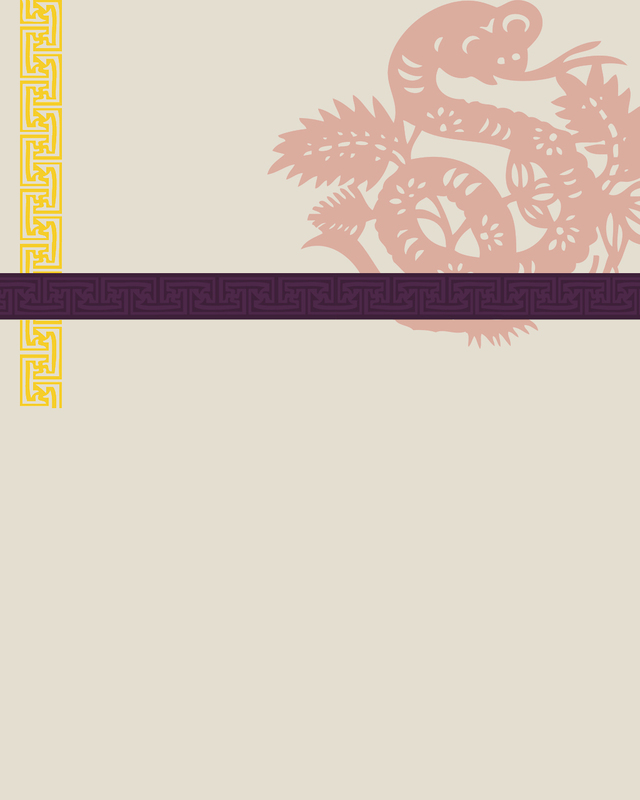 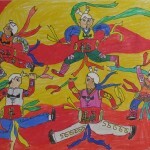 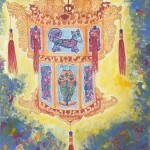 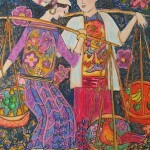 All entries become the property of Phoenix Chinese Week and may be used for displays and in Phoenix Chinese Week publications. 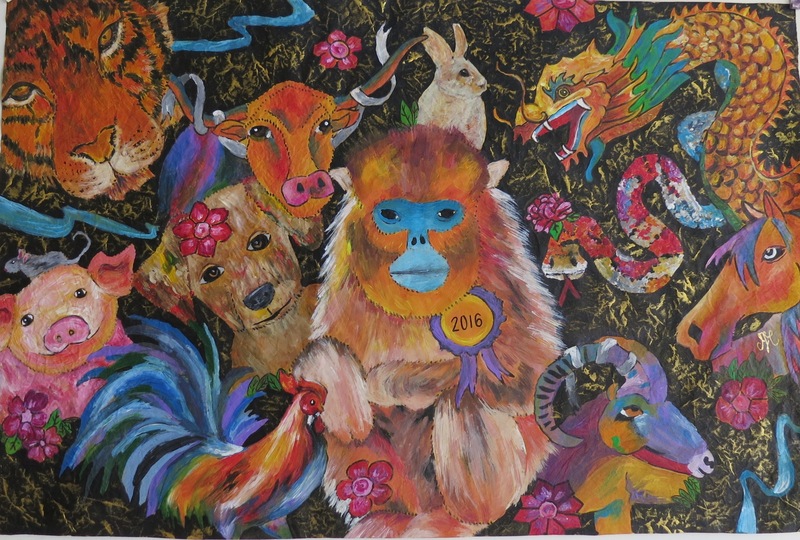 Judged equally on originality, artistic creativity and theme. 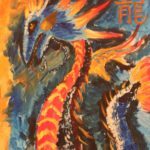 All entries (digital & original) must be received by Sunday Dec. 2nd, 2018 by 5pm. 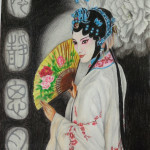 No extensions. 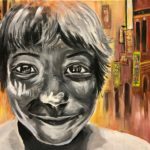 Step 2) Drop off or mail original artwork: November 25th through December 2nd, 2018 between 12pm – 6pm Location: SunDust Art Gallery, 183 East Williams Field Rd, Suite 109, Gilbert, AZ 85295. 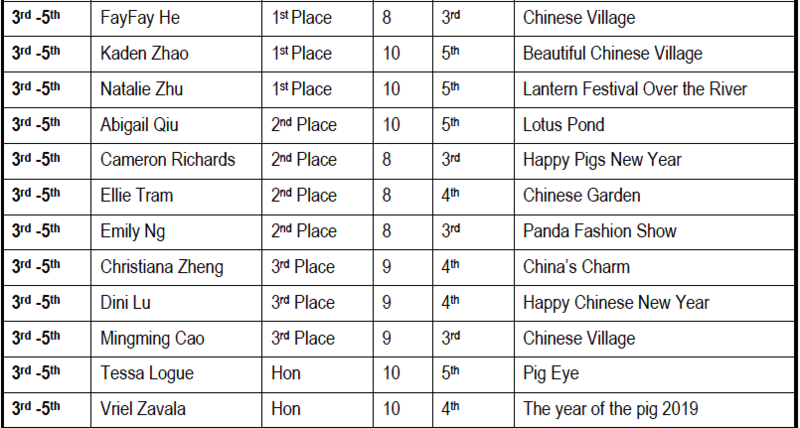 Awards will be presented to the 1st-3rd place winners in each category. 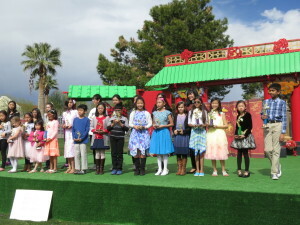 Winners will be notified prior to the Awards Ceremony and are strongly encouraged to be present to receive their awards at 12 noon on Sunday, February 10, 2019 at the Phoenix Chinese Week Festival at the Margaret T Hance Park East at main stage (1202 N. 3rd Street, Phoenix, 85004). 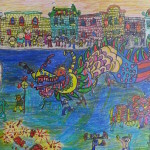 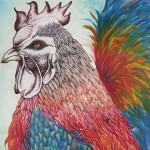 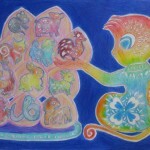 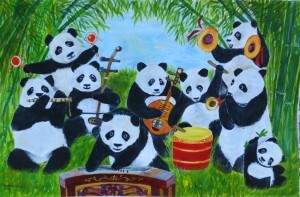 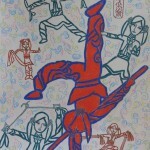 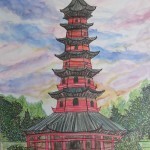 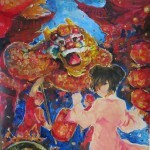 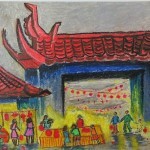 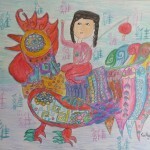 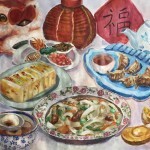 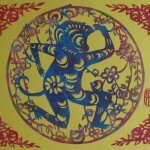 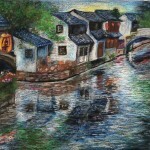 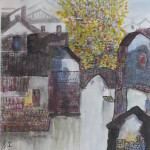 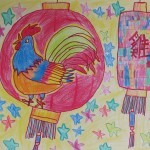 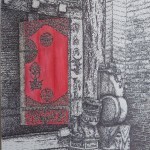 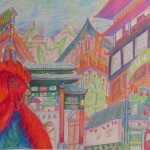 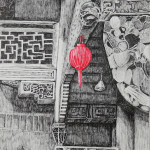 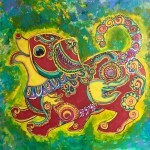 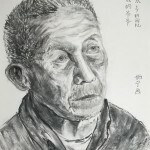 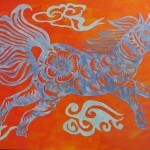 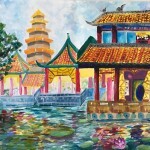 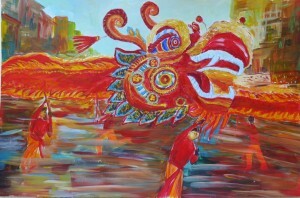 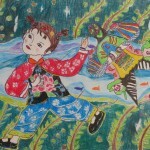 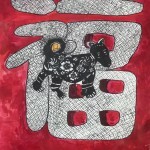 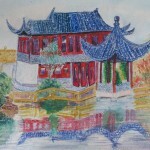 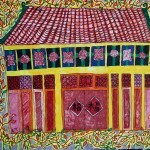 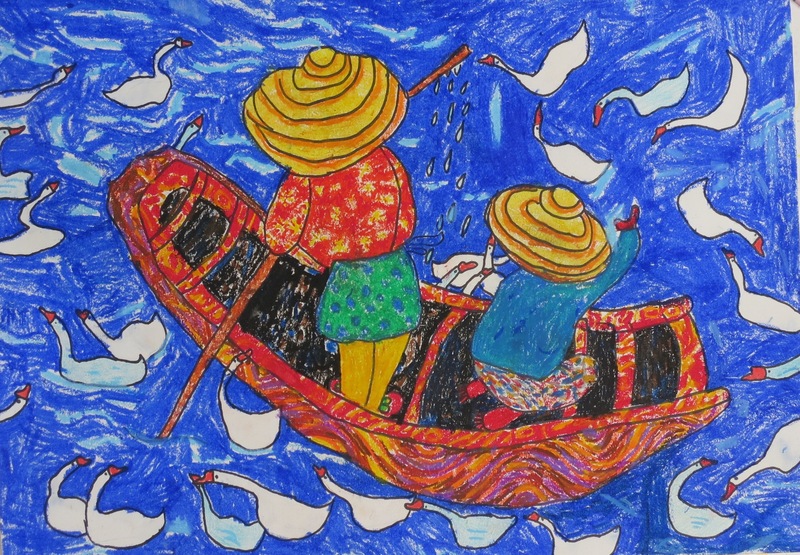 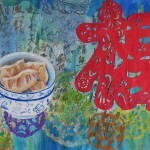 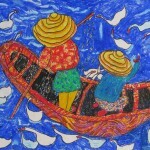 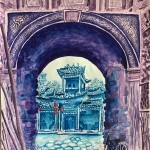 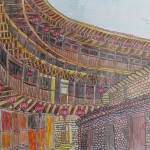 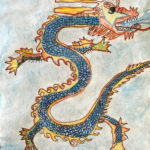 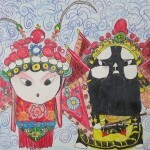 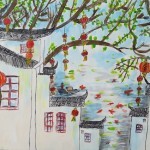 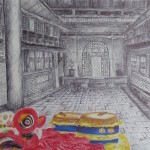 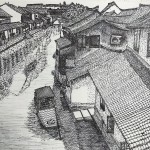 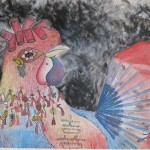 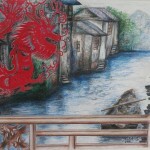 1st, 2nd & 3rd place winning entries will be displayed in the Art & Photo Gallery at the Phoenix Chinese Week festival. 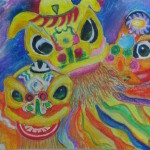 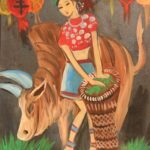 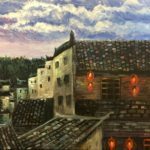 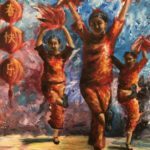 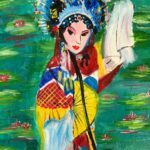 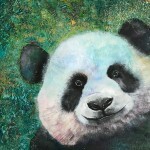 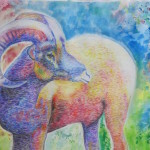 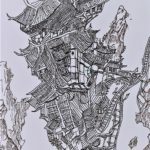 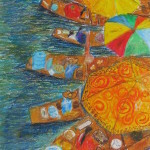 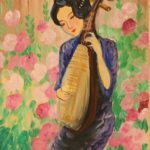 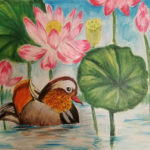 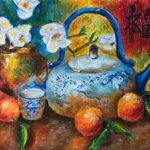 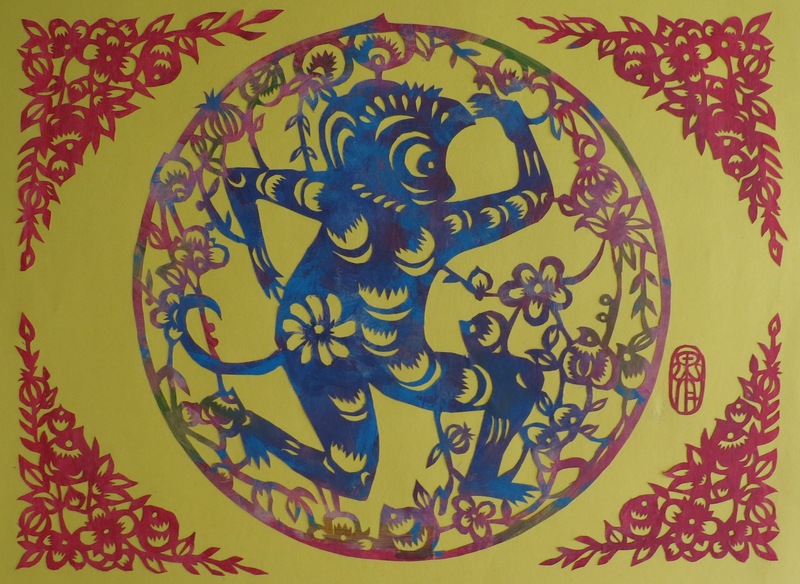 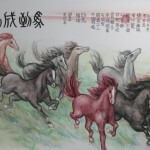 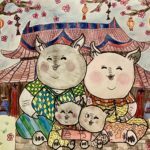 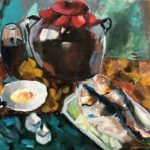 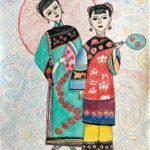 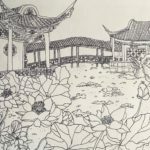 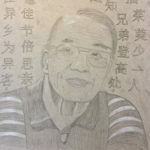 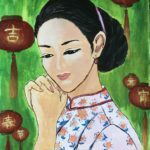 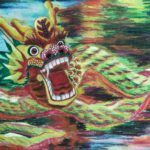 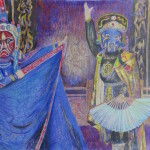 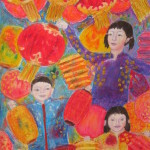 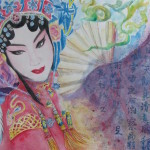 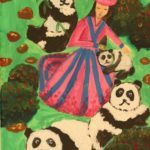 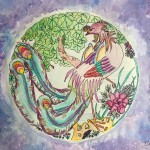 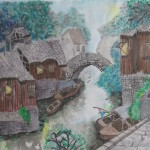 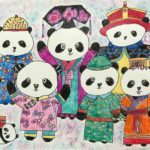 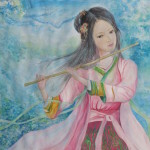 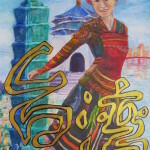 All original artwork may be picked up at the Phoenix Chinese Week information booth during the Phoenix Chinese Week Culture & Cuisine Festival, February 8th, 9th and 10th. 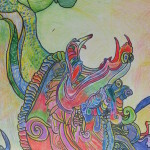 The Art Contest Committee is not responsible for artwork not claimed by 2 pm, Sunday, February 10th. 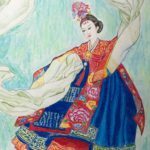 No artwork will be returned by mail.